The We R Memory Keepers Cinch binding tool has been a very popular tool for a very long time. 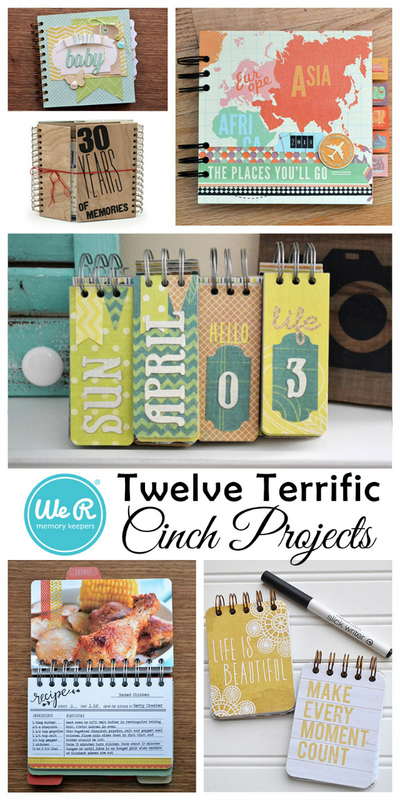 If you're looking for some Cinch inspiration, check out a round up of the Top 12 Cinch Projects on the We R blog HERE. Enjoy!